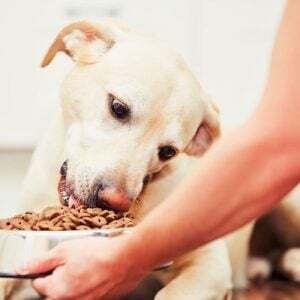 Hill’s Pet Nutrition has recalled a wide variety of canned dog foods because of potentially elevated Vitamin D levels. 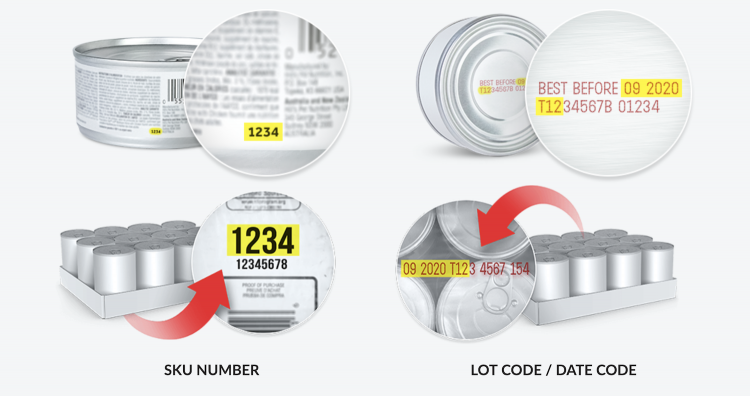 Here’s how to find the SKU and lot number on each can of Hill’s Science Diet or Prescription Diet. 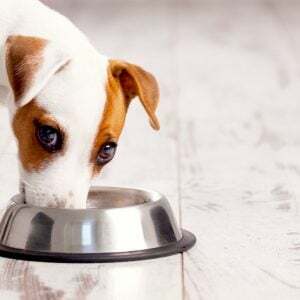 Maker: Hill’s Pet Nutrition, Inc.
What was recalled: The full list of recalled dog foods appears below. The above list was updated on March 21, 2019, about 2 months after the initial recall announcement. The dog foods were distributed across the United States through retail stores and veterinary clinics. 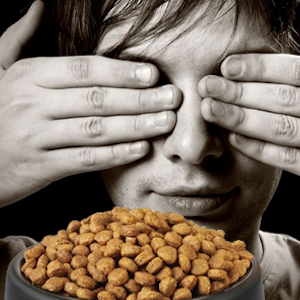 Importantly, no dry foods and no cat foods or treats are being recalled. If you purchased any of the affected products above, dispose of them and contact Hill’s Pet Nutrition for a refund by calling 1-800-445-5777 during business hours or by emailing the company.